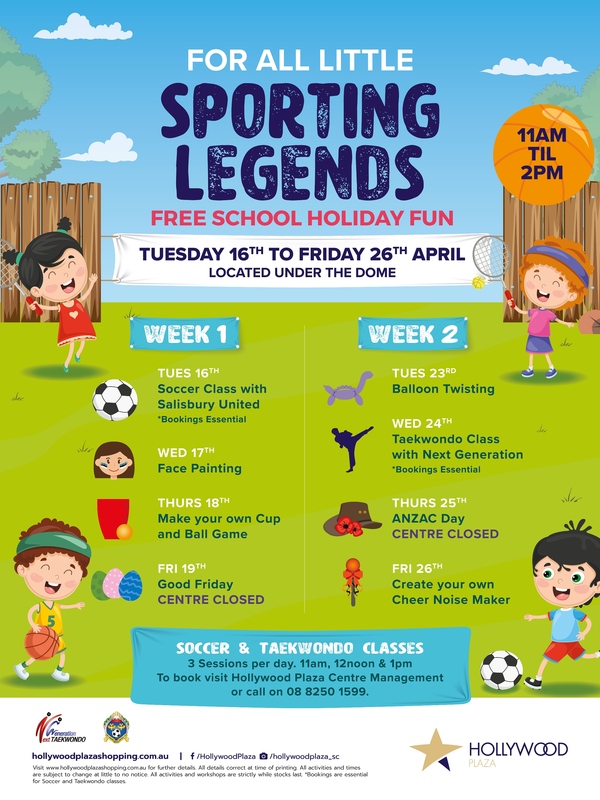 ‘For All Little Sporting Legends’ come and visit Hollywood Plaza these April School Holidays for our FREE fun and activities. From Tuesday 16th April to Friday 26th April get the kids involved with all things sport. Learn from the best and enjoy a Soccer class with Salisbury United and Taekwondo class with Next Generation. Plus, cheer on your favourite sporting team with your very own noise maker. Wed 24th – Taekwondo Class with Next Generation *Bookings Essential. Located in their Hollywood Plaza Studio. Don’t miss out! All activities are located under the Dome from 11am – 2pm unless otherwise stated. T&C’s: All activities, times and locations are correct at time of publishing but are subject to change at little to no notice. 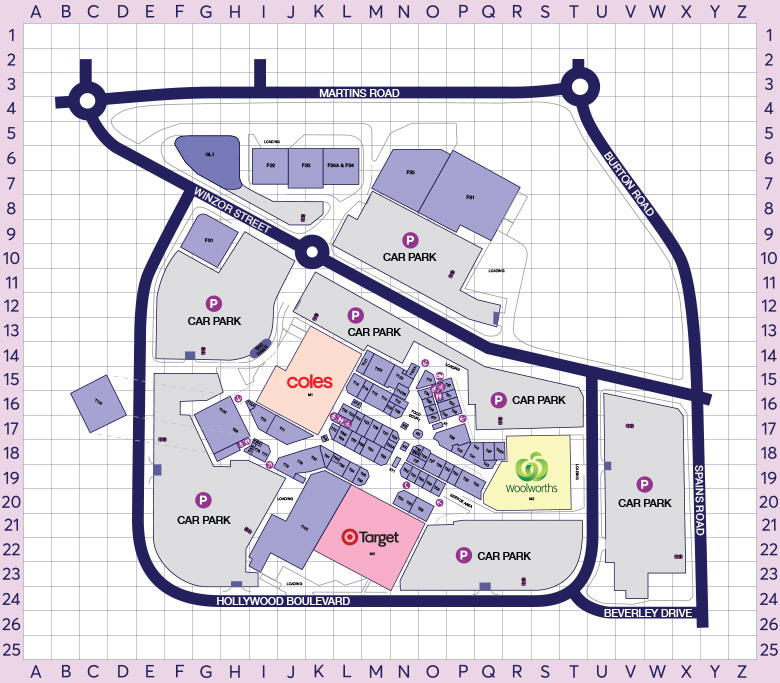 All activities and workshops are subject to capacity and strictly while stocks last.